Dozens of articles have been written in recent weeks about the discovery of alarming levels of an unregulated contaminant called “GenX” in the Cape Fear River and in the water supply for a quarter of a million North Carolinians downstream. This situation exemplifies the scale of the drinking water crises our state will face in the future, and the need for concerned residents to stand up for better protections at a state and federal level to safeguard our drinking water. 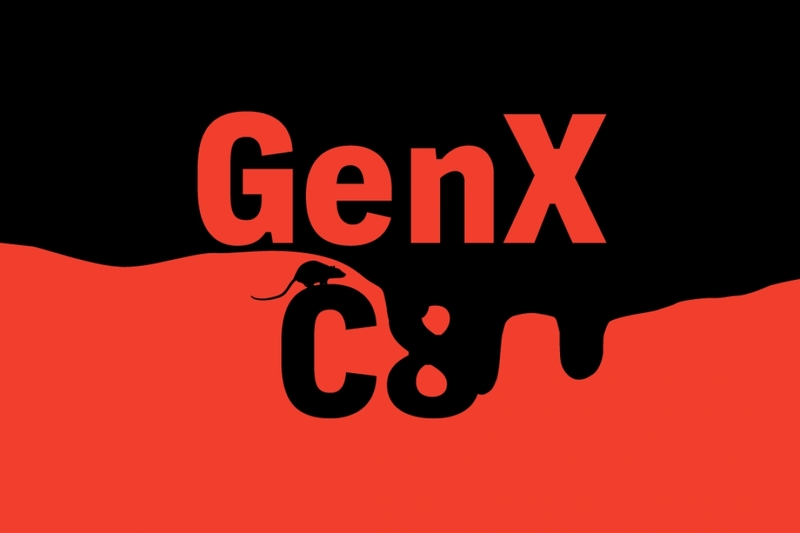 Updates to drinking water standards: GenX is one of dozens of ’emerging contaminants’ that are totally unregulated in tap water. In 1996, amendments to the Safe Drinking Water Act authorized the Environmental Protection Agency to require monitoring of unregulated contaminants, but thanks to industry pushback, to date, zero new federal standards have been implemented. As new substances continue to be developed, regulators must establish standards so tap water doesn’t poison communities. We also need fully-funded federal and state agencies to set and enforce these standards! Health-based notifications of risks: Residents deserve simple, evidence-based advisories when a particular substance is discovered in their water – whether or not it exceeds a regulatory threshold. When a controversial contaminant found in well water near Duke Energy’s coal ash sites led the McCrory administration to back away from health-based warnings last year, CWFNC started fighting to make sure county and state health officials retain the authority to advise folks about the risks of drinking their water based on a 1 in 1 million lifetime risk of developing cancer. Transparency of water utilities: The Cape Fear Public Utility Authority’s decision not to reveal contamination to the public right away after the results of a study found GenX in the drinking water has been questioned, and the utility is responding to public pressure to improve future transparency with proposals for a new website, faster public notification and quicker escalation of unusual testing data of drinking water. Transparency is a core value in our work for clean, safe water for all, and a key reason why we support public, locally-controlled drinking water and oppose privatization. Accountability for polluters who put their own bottom line ahead of human health: We’re appalled that after DuPont was fined more than ten million dollars by the EPA in 2005 for covering up the health effects of C8, they turned around and developed a replacement chemical without thoroughly vetting it. CWFNC advocates the use of the precautionary principle, calling for the polluter to bear the burden of proof that an activity is safe (in this case, DuPont and their spinoff company, Chemours). The use of GenX is an extraordinary failure to follow this principle, and Chemours should be held fully accountable. So should EPA, for agreeing to allow the use of GenX in the first place and allowing Chemours to prevent only 99% – not 100% – of the contaminants from entering the Cape Fear. GenX Contamination In Drinking Water: What You Need To Know (Hydroviv, 2017). Our note: this article is informative, but is published on a filtration company’s website with the goal of selling filters. We are not promoting this or any other brand of filtration system.